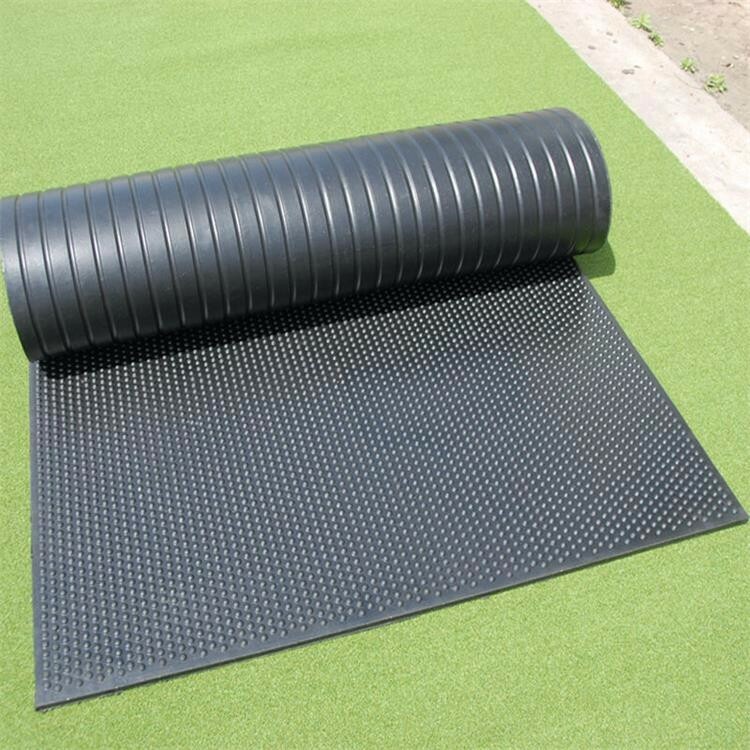 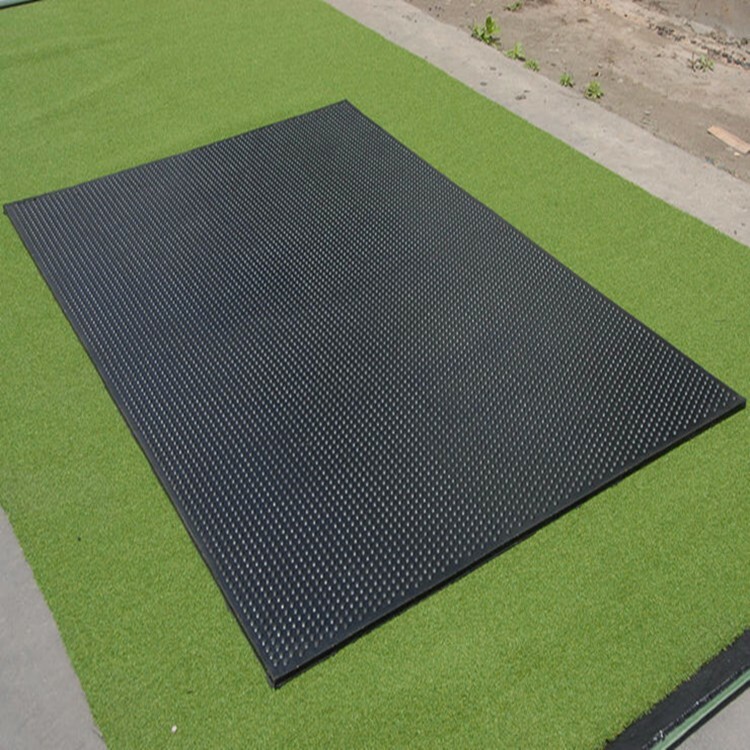 This Cow rubber mat mainly used for cowshed,stable and hoggery etc.This Cow rubber mat can protect cattle against fall damage.the most important is the Cow rubber mat can prevent cattle from many skin and foot disease. 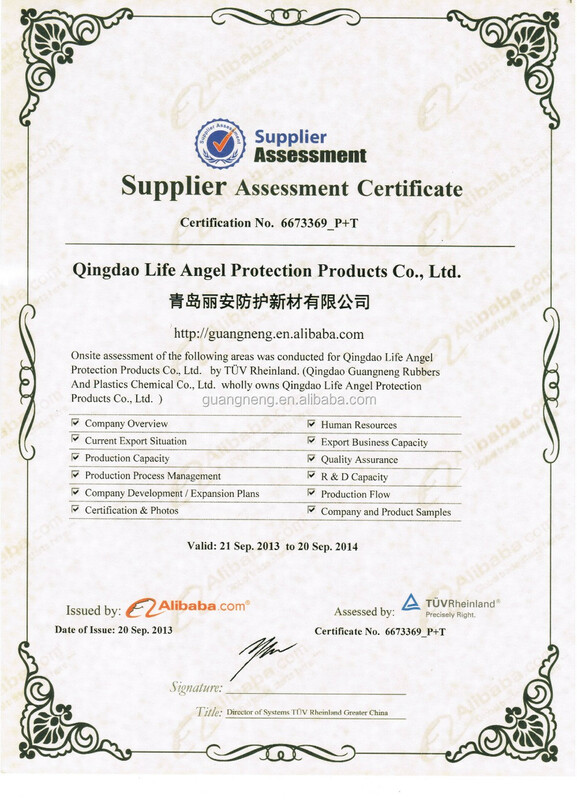 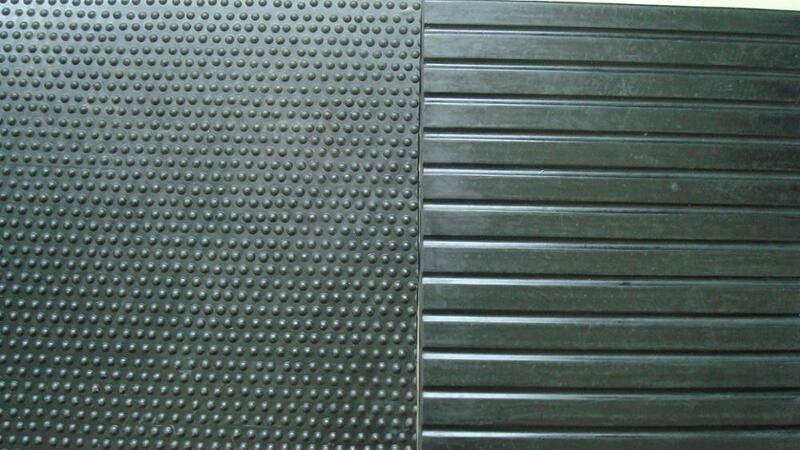 1,anti-slip, anti-static, easy to clean and replace so that reduce the sick rate of cows. 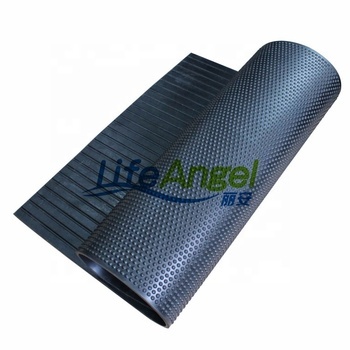 2,this Cow rubber mat is elastic, so it has well fatigue resistant. 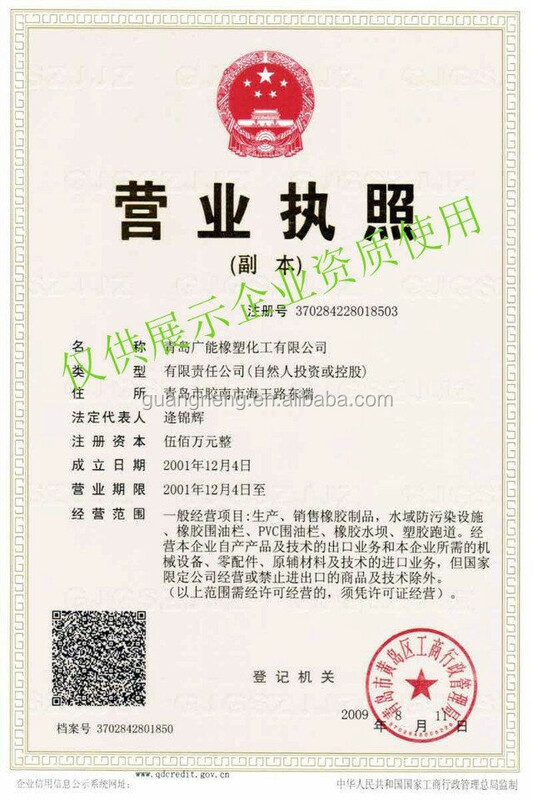 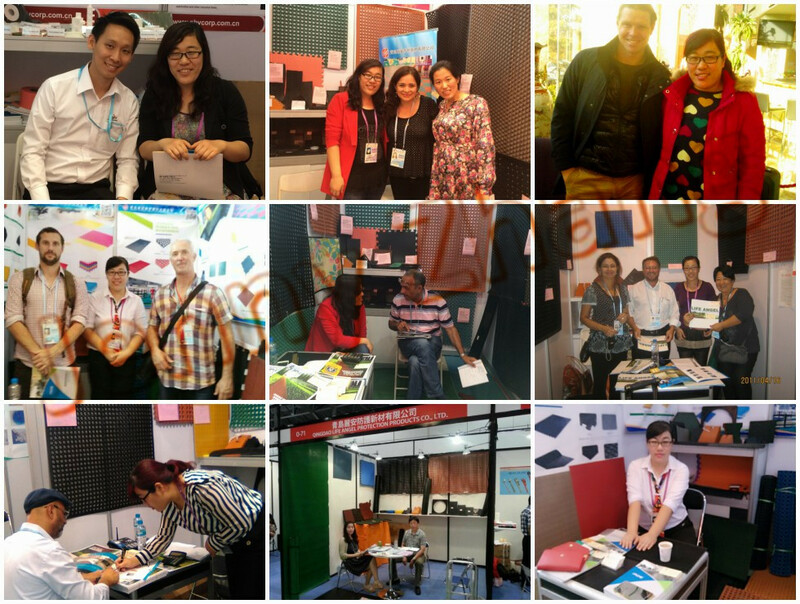 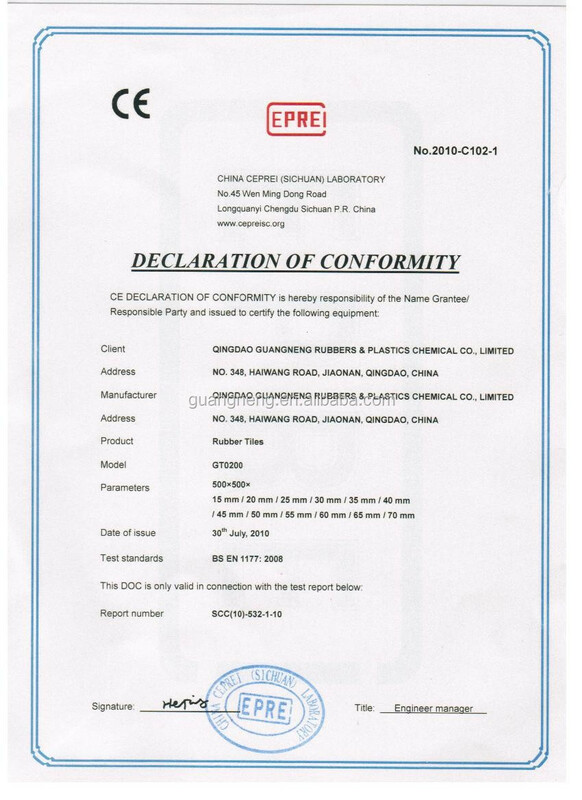 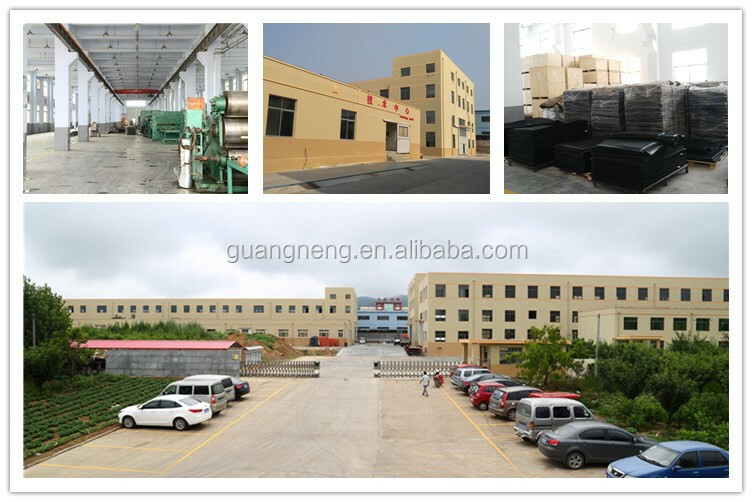 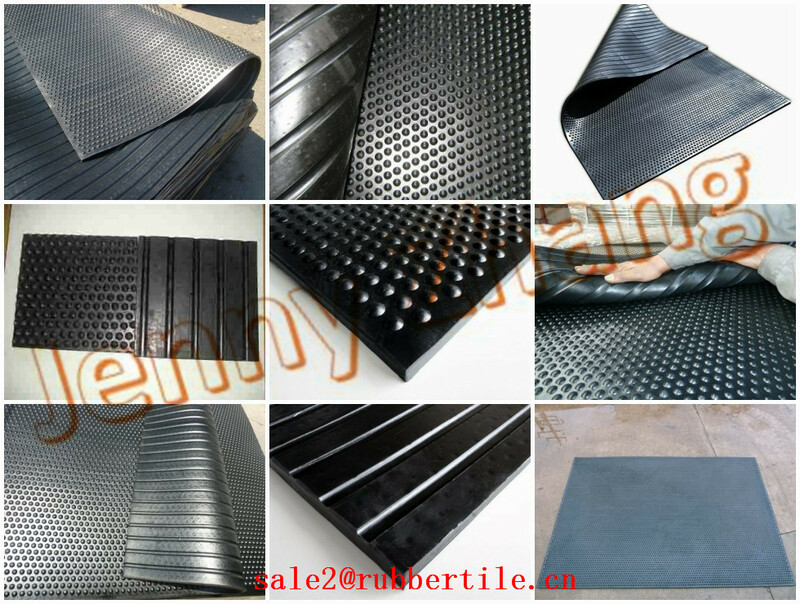 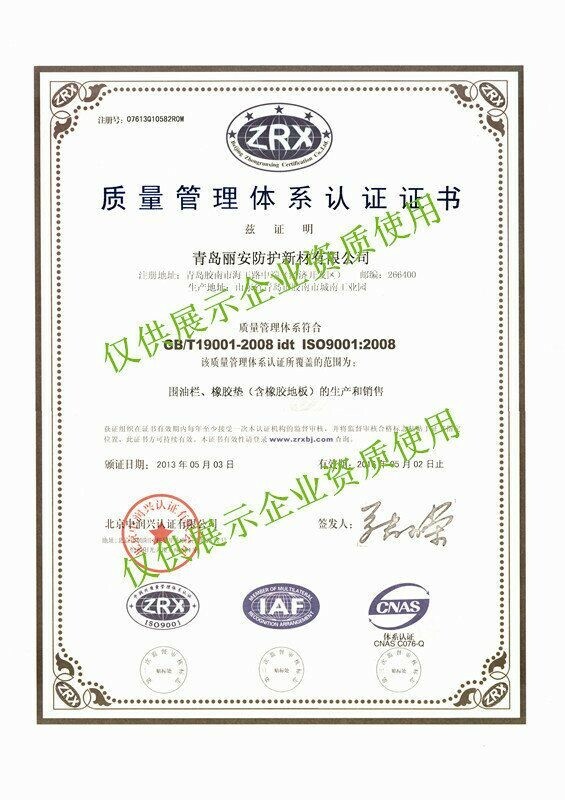 3,the material of Cow rubber mat is reclaimed rubber so that is environment frendly and non-poisonous.